In a business context, the term “disbursement check” refers to a method of payment for a wide range of transactions. It doesn't relate to a specific type of payable. When you write a check from a business account, referring to the payment as a disbursement check is appropriate in many situations, but it isn't a term most people use for the checks they write to pay personal expenses. A disbursement is nothing more than the payment of money from a bank account or other fund. Therefore, if you purchase something with cash -- even if the item is used in a business -- it's incorrect to refer to it as a disbursement. 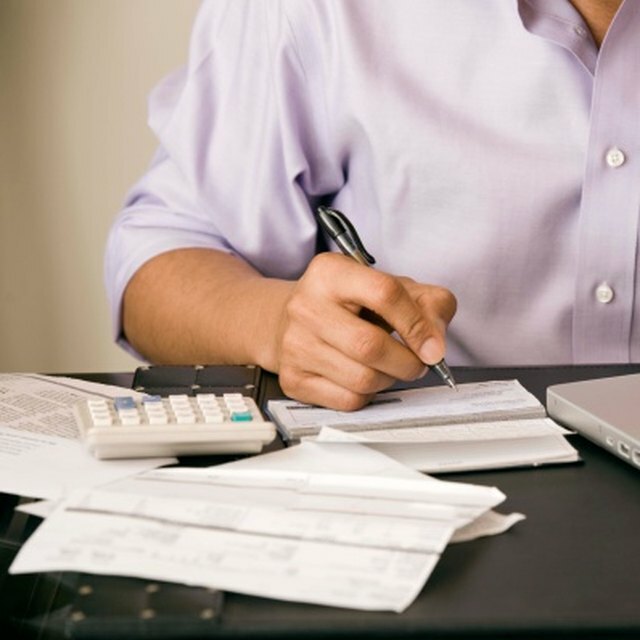 Businesses use disbursement checks for a variety of payment types. These payments might cover employee salaries and other payroll expenses; reimbursements paid to workers for their out-of-pocket expenses; payments to suppliers, vendors and contractors; dividend payments to shareholders; and profit distributions made to other business owners.